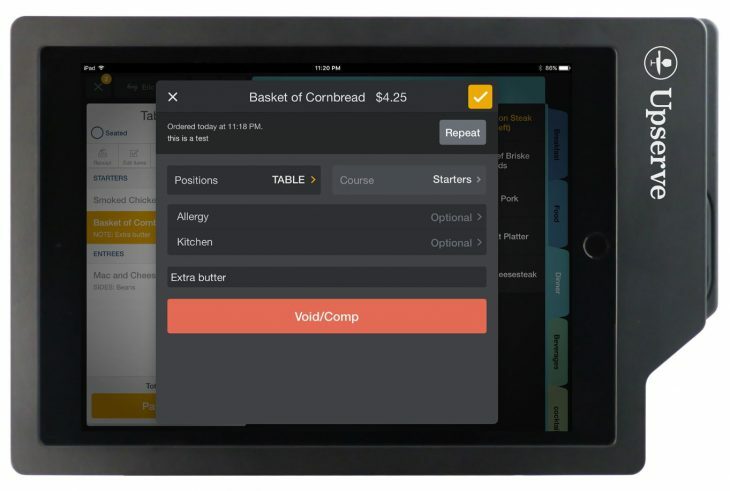 The Breadcrumb POS system is used exclusively with the Apple iPad and you will need to login through the Upserve website. Once you have set up your account (if you’re new, more on that step below) you will need to provide a username, which is your email address, and a password. Can’t login to Breadcrumb POS? If you are having a problem logging into your account there could be three reasons. 1. You are not connected to the internet or the site is down in which case you will not be able to log in until these issues have been resolved. 2. Another reason could be that you have entered the wrong user name or password. To resolve this problem you will have to reset your password by opening your browser to https://hq.breadcrumb.com/. Click the ‘Forgot Password’ link below the sign in button. Usually it takes less than 3 minutes for you to receive an email that allows you to reset your password. Once you have decided to sign up with Breadcrumb, there is an easy to follow step by step guide. The first step involves describing your business as a full service restaurant or a quick service outlet. The next step is indicating whether this is a new business or an existing restaurant. If you are opening a new business you will be asked what the time frame for opening is. For existing businesses you will be asked what your existing POS system is and how many locations you have. Once you have completed the first steps you will have to fill in your personal details including the restaurant name and your contact details. On completing this questionnaire you will be offered a free demonstration before you sign up officially. Both the Breadcrumb App and Breadcrumb HQ require login with an email address and password. The email address and password for both are the same. All users must be verified and activated in HQ before they can login. Breadcrumb POS is a cloud based mobile system that uses a wireless network and broadband internet connection to access the entire system. 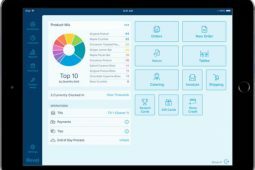 You will also be able to run your business when offline as the system is able to encrypt and store credit card data within the iPad until the internet is restored. When Breadcrumb detects a loss of connectivity, each affected iPad will automatically switch into offline mode. When you’re in Offline Mode, you’ll see a bright orange bar at the top of your screen. Breadcrumb will automatically switch out of offline mode as soon as connectivity is restored. Once this happens, you’ll see checks syncing in the background. When accepting credit cards offline you will have to manually enter the card details and it is always a good idea to get the customers contact details in case the card gets declined. Upserve uses an in-house processing system. Upserve Payments offers a convenient flat rate which is one of the lowest in this industry. Breadcrumb or Upserve offer an affordable flat fee with 3 packages that are designed to suit any sized restaurant business. 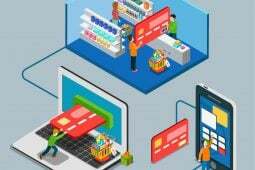 They offer a full set of hardware and POS licenses for one low monthly price, with an additional charge of $50, per terminal license. Their CORE package, which is suitable for one location restaurants starts at $99 per month. The PRO package is available for multi-location terminals or larger restaurants and starts at $249 per month, per location. Lastly they offer the ENTERPRISE package which is suitable for large multi-location groups of up to 500 locations. For this package you would need to contact Upserve for a quote. All your hardware needs can be obtained through Upserve, which also offers a new iPad every 2 years with their hardware refresh program. Onsite installation services are conducted by experts from the company who will configure the system and get it ready for use. This will cost an average of $850 per installation. Breadcrumb offers very reliable support for setting up their system. Once you are up and running they have a US based support team which runs 24/7/365. Support is available via chat, phone or email. They will help you with initial staff training and they offer a full featured training mode on their dedicated website. 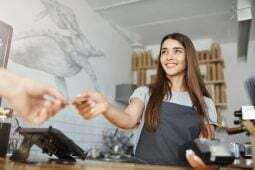 Whether you are starting a new business or changing over to the Breadcrumb point of sale system, they are dedicated in making deployment simple with step by step instructions. You will be allocated a dedicated success manager to help you every step of the way. Breadcrumb does not charge for its support plans and many of their services are available online with training videos, knowledge bases and a community forum. Breadcrumb also has a blog and links on social media like Facebook, Twitter and LinkedIn. 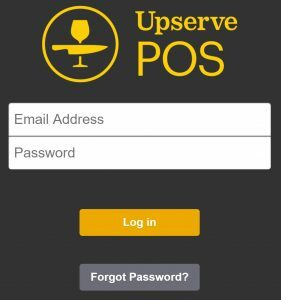 The cloud-based, Breadcrumb POS system is part of the Upserve management platform, which also provides payment processing and business analytics in one comprehensive and easy to use system. This US based company has offices in New York, Denver, Providence and San Francisco and offers instant customer service, 24/7, to all their US based clients. 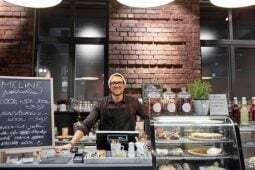 Upserve has created their Breadcrumb point of sale system especially for the restaurant trade and they offer all the tools needed to run your business efficiently and successfully. This single management platform is cloud-based and considered to be a cost effective point of sale solution for the food industry. The system also offers built in payment processing and you can toggle between all your locations from the same interface.